New vehicle lighting technologies are entering the market at a much higher rate than in previous years. 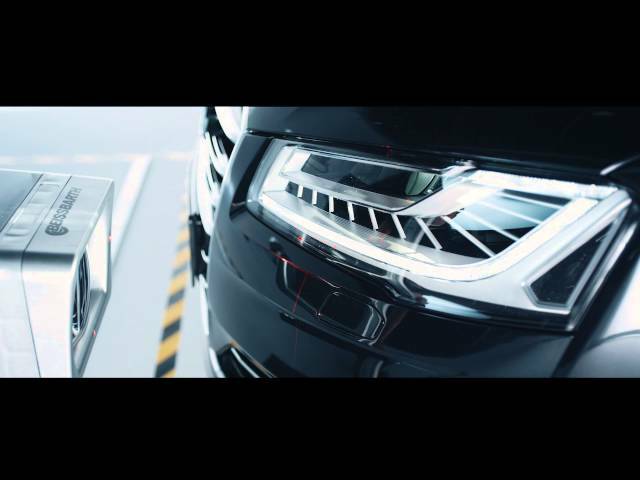 Xenon and LED headlights have already been established in the mass segment of medium sized vehicles, but headlight testers have still not found their way into the workshops. Clearly, when these types of headlights are assessed or set incorrectly this can create a high hazard potential on the road! Digital devices take over the valuation and guide the user through the process. The camera technology enables an error-free valuation of the headlights with a strong blue fringe (e.g. xenon and LED). In addition to that, it is possible to update the software for future headlight systems. The Beissbarth MLD 815 is an intelligent CMOS camera headlight adjustment device for inspection of all common headlight systems. It has an automatic program guide for the inspection and adjustment of different headlight systems. The design is ruggedly constructed for use in the workshop and enables ergonomic operation. The MLD 815 is very fast due to the easy design and optimized image processing. It is highly accurate through high-quality optics and laser technology. 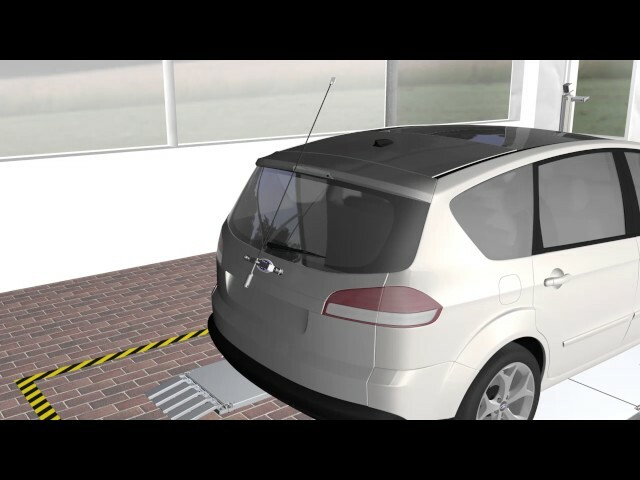 To see how the headlight tester for Ford works – visit our > YouTube channel. Beissbarth, founded in 1899 in Munich, manufactures precision measuring equipment for OEM car manufacturers and IAM automotive workshops worldwide. wheel balancers, A/C service equipment, tyre diagnostics and lifts.